Hello and Happy New Year everyone! It’s 2014 and this year has been off to a very cold start. We are in a deep freeze and I’m sure many of you would rather stay in your warm home than go out in the freezing cold. 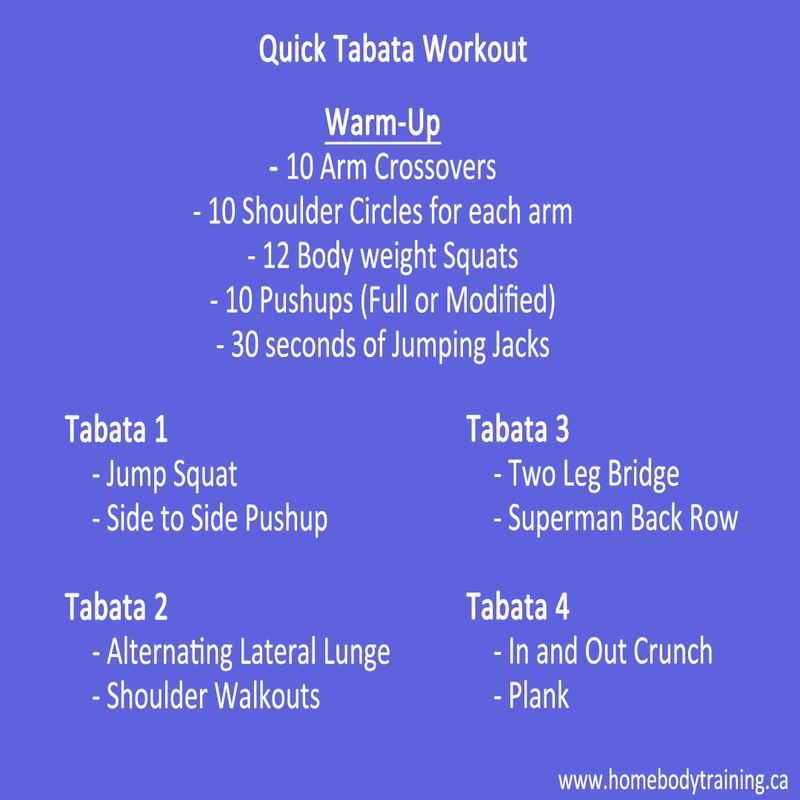 To help you stay warm at home and kick off 2014 on the right foot, here is a Full Body Tabata Workout for you to try for this weeks Home Workout of the Week! 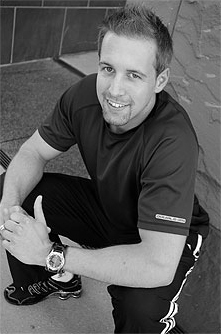 It’s an intense workout packed with plenty of plyometric and core exercises that will get you sweating in no time! Leave a comment and let me know how you do!